← It’s not all in the cooking! 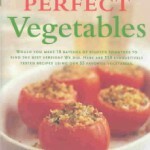 I don’t know about you, but for many years I got stuck in a rut when it came to cooking vegetables. I’d always prepare them the same way again and again. 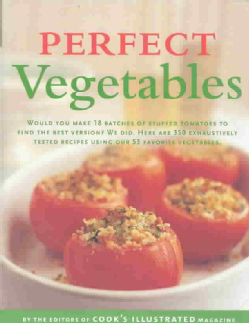 A while back I came across the book by Cooks Illustrated called “Perfect Vegetables.” – it is now my “go to” book for recipe variations for vegetables. This entry was posted in General and tagged cookbook resources, food, vegetables, vegetarian. Bookmark the permalink.